Abuja: Seventeen people have been confirmed killed following an attack by unidentified gunmen in Nigeria's northern state of Zamfara, local police said on Sunday.The attack in Magami village of Faru district in the Maradun area of Zamfara late on Saturday followed a mid-week attack in which 25 people were killed in another area of the state. 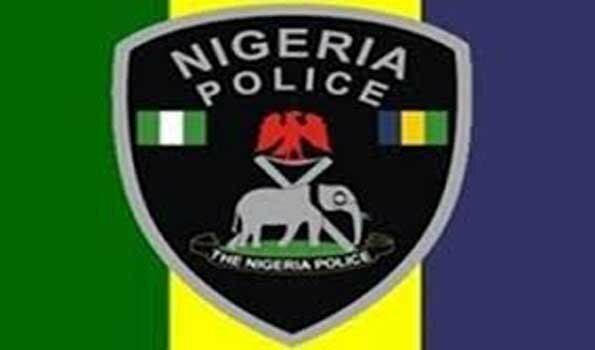 Zamfara police spokesman Muhammed Shehu said more police officers have been deployed to the area to prevent further attacks.State officials, including the acting governor of Zamfara, Sanusi Rikiji, attended the funeral of some victims of the massacre on Sunday, xinhua reported. Zamfara, as well as neighboring Kaduna State in Nigeria's northwest region, has witnessed a series of onslaughts by gunmen in the past six months. Earlier in the year, the Nigerian government had deployed troops to the two states to forestall attacks. Hundreds of people have been killed by gunmen in attacks in Zamfara alone this year.